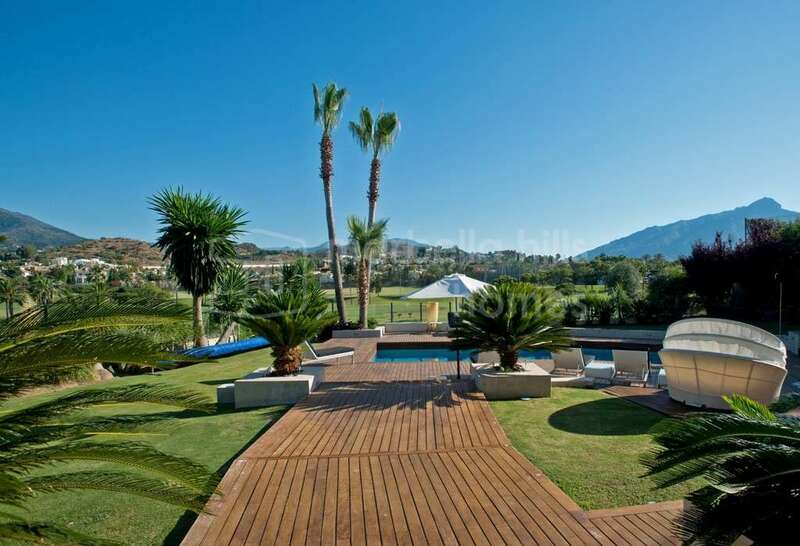 Nueva Andalucía is the largest suburb of Marbella, and has long been one of the most popular residential areas in this region for many reasons: it is close to the lively marina of Puerto Banús and just a few more minutes to the diverse amenities of Marbella as well as the schools, shops and bars in the immediate vicinity. 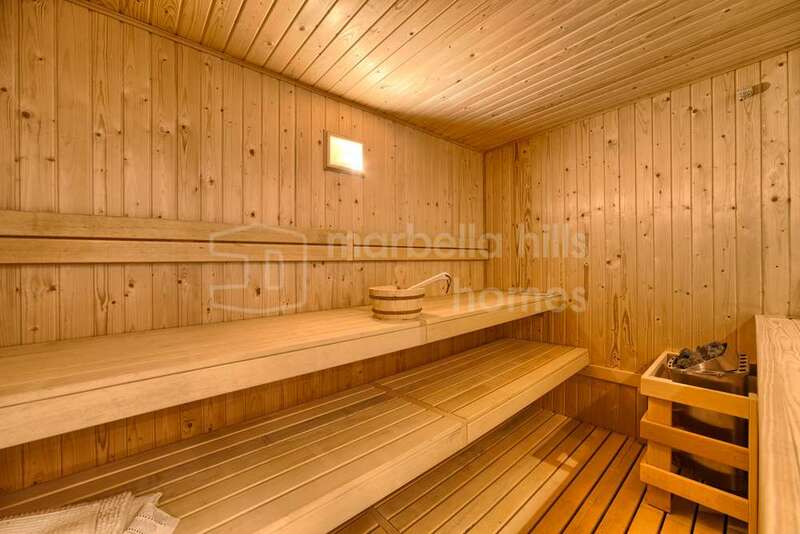 With such thriving hotspots nearby, it is perhaps surprising that this area is so peaceful and calm. 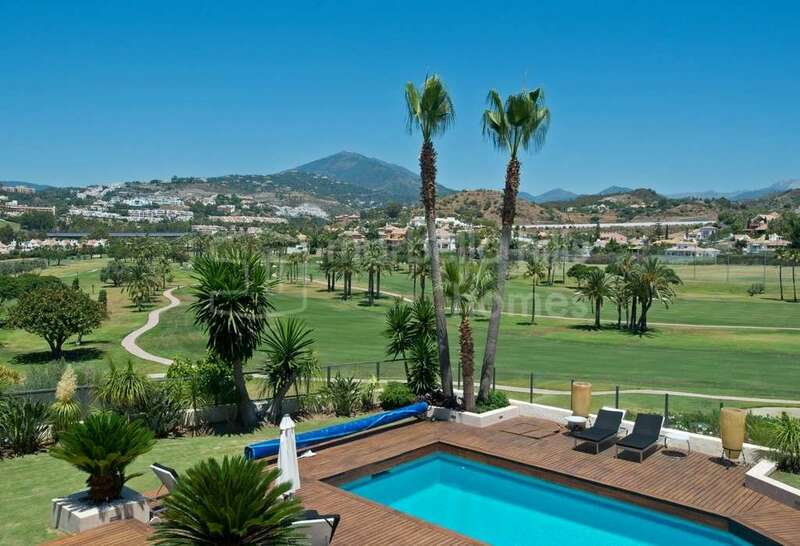 Large villas and gated apartment complexes reside in the green valleys, which account for the other reason this area is so popular: the presence of some of the best golf courses on the Costa del Sol. 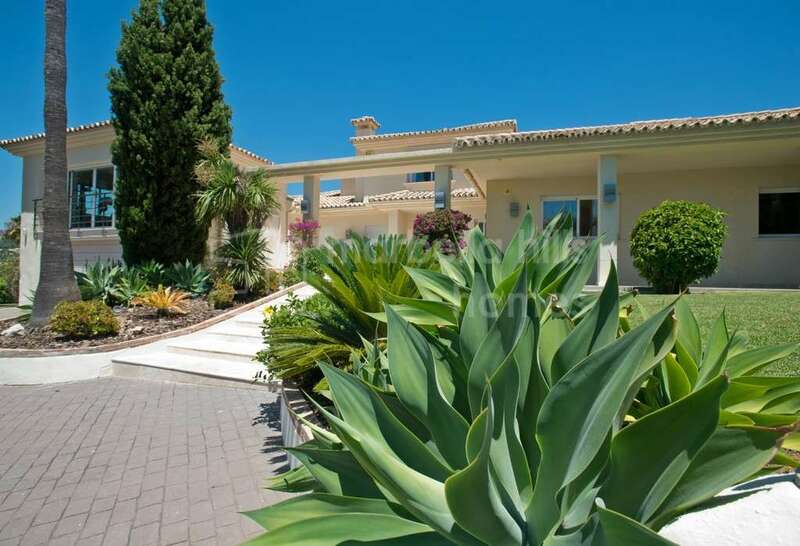 Locally, the area is known as the Costa del Golf for this very reason, with Los Naranjos being one of the most popular districts. 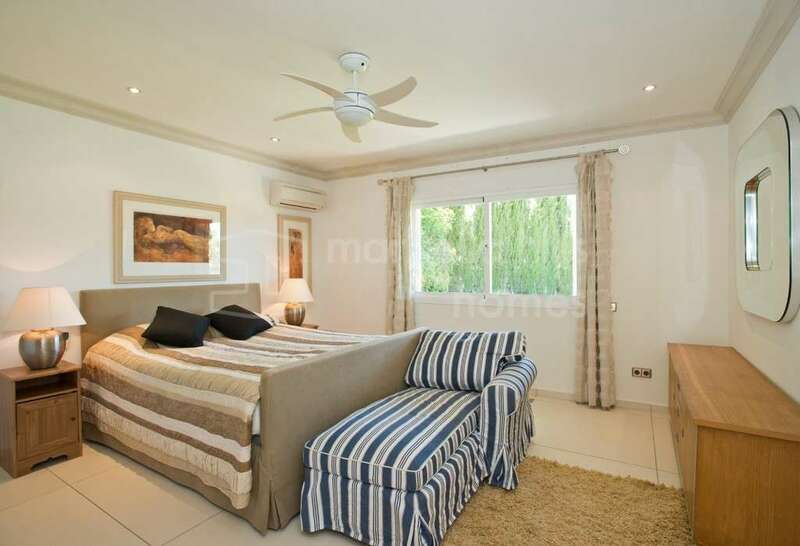 There is a great range of property to buy in this area, from investment apartments to breath-taking frontline golf villas. 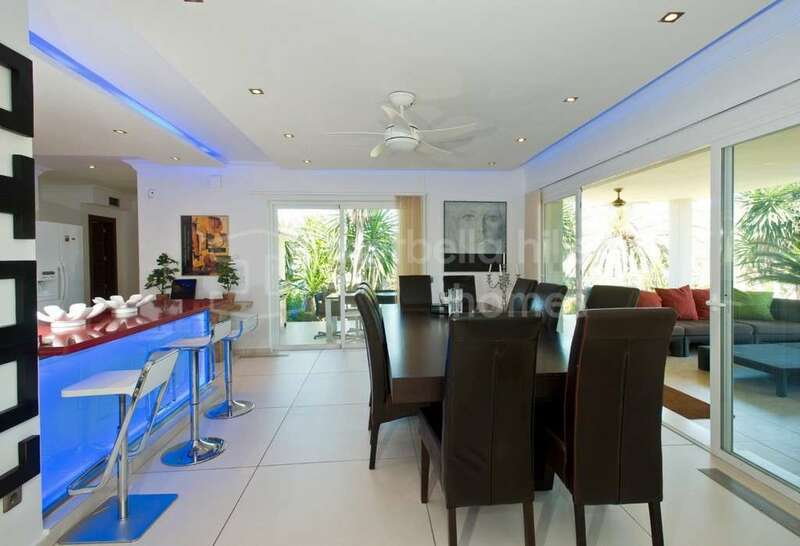 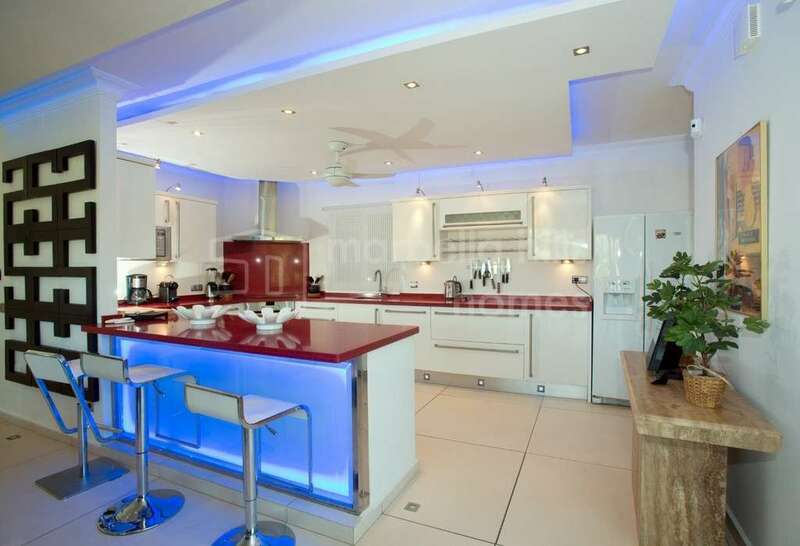 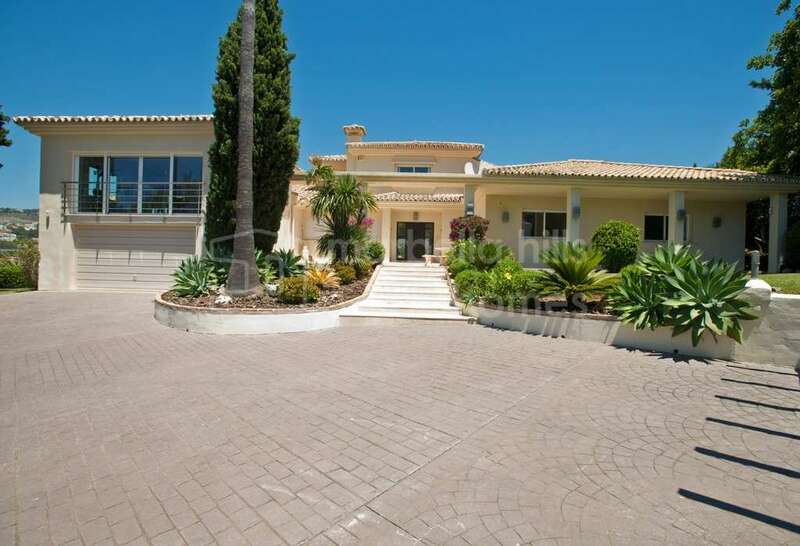 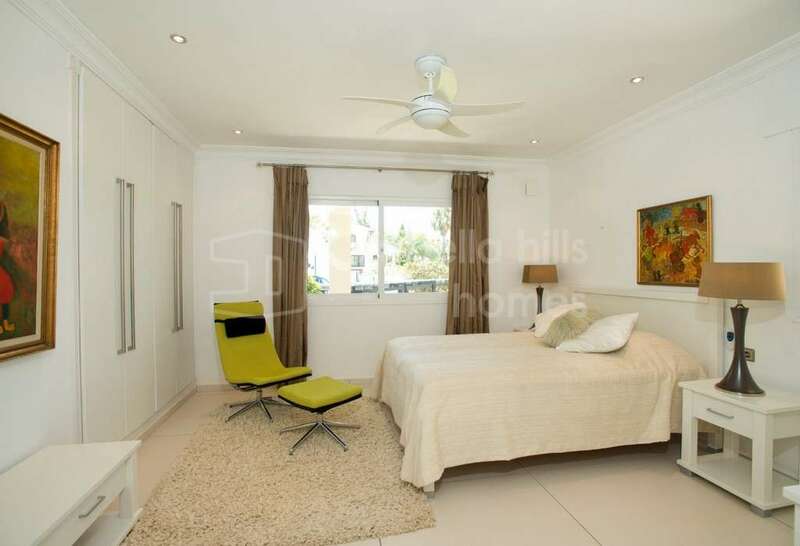 One such example is this fabulous six bedroom family villa. 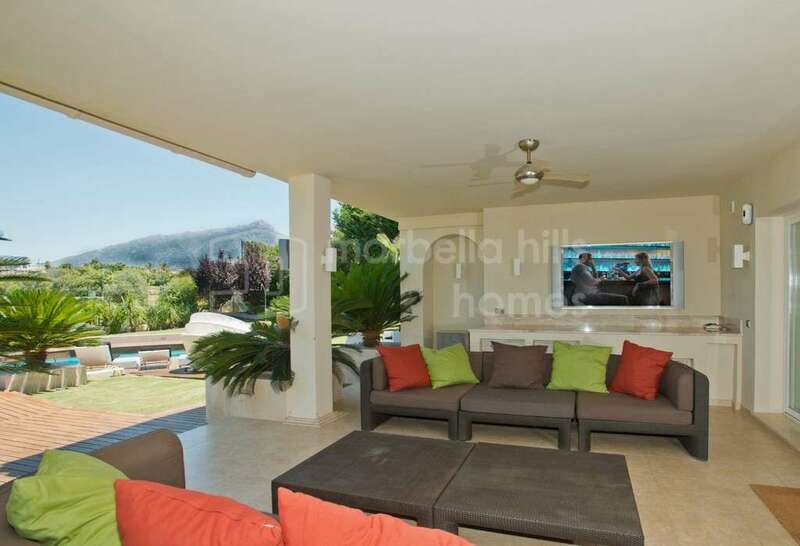 There are almost too many wonderful features to this house to note here, however one of the most stunning is the view: directly on to the 18th tee of the Los Naranjos golf course. 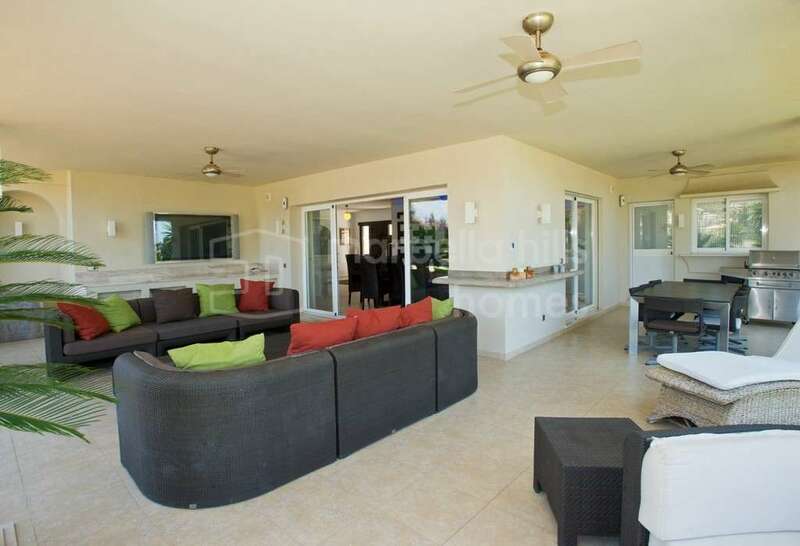 The rolling green fairways of the course can be enjoyed from the swimming pool with decking set in a manicured garden. 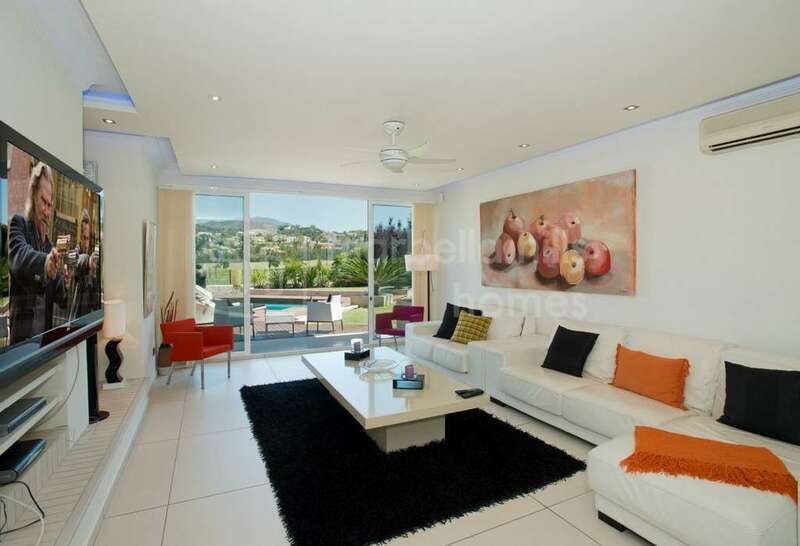 There is a trend in new property in the Golf Valley towards contemporary, modern architecture. 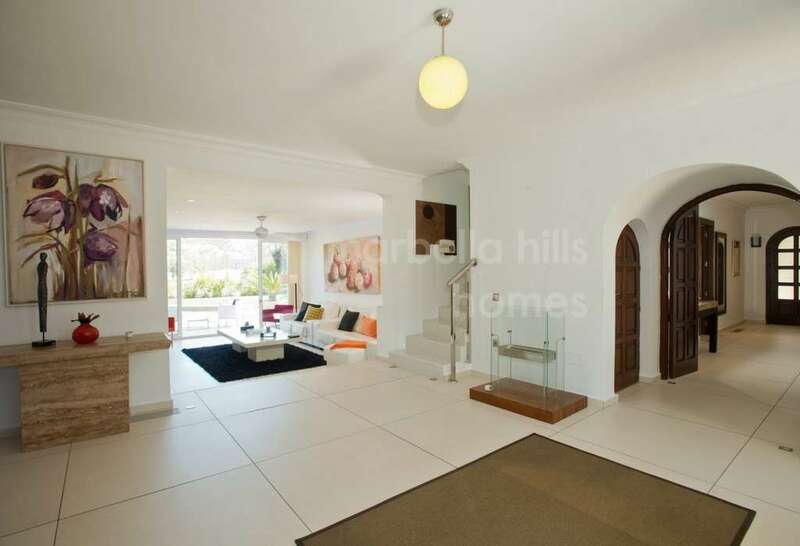 The best can be stunning, updating completely the idea of an Andalusian villa. 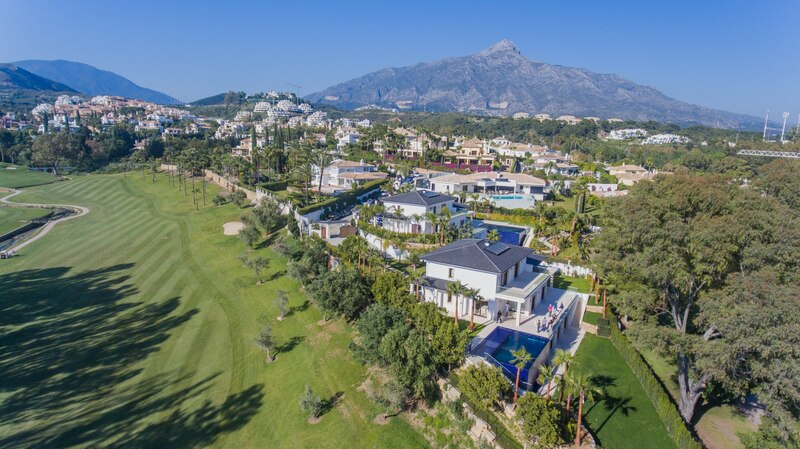 This outstanding project on Los Naranjos golf course is for a five bedroom, five-bathroom luxury residence, again with frontline golf views and also to Marbella’s iconic La Concha Mountain. 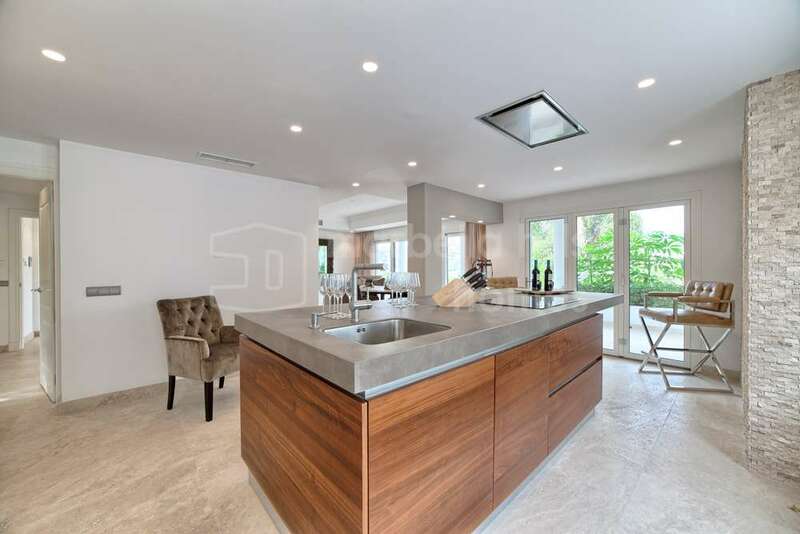 The level of finishing is of the highest quality with all modern technical advances included: home automation system, lift to all three floors, underfloor heating as well as a garage for three cars. 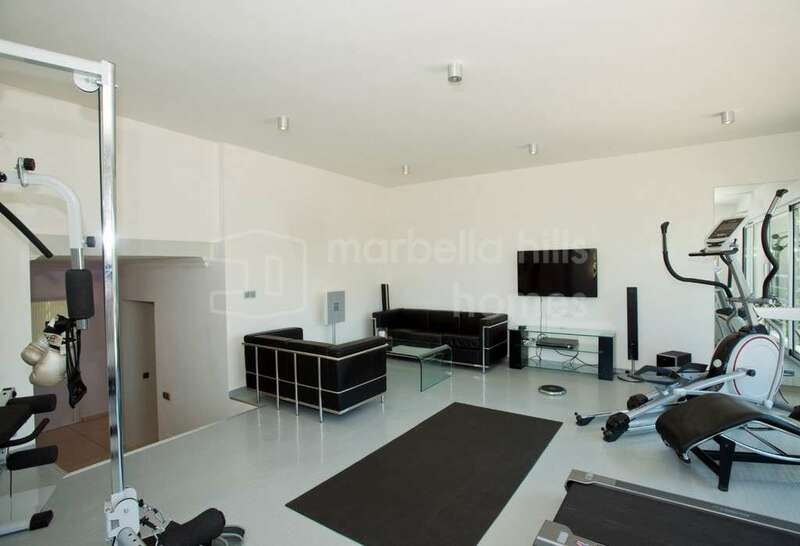 If you are interested in buying property in Los Naranjos Golf, or indeed any other area of Marbella and surroundings, Marbella Hills Homes will be glad to offer advice and guidance.